Oakley Airbrake Lens Shield protectors fit directly onto the Oakley Airbrake lens to help protect from scratches. 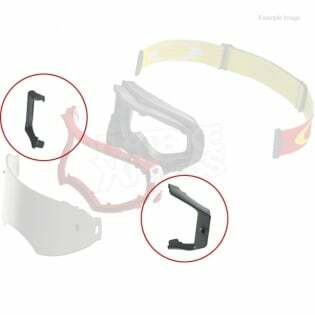 Oakley tear-off goggle protectors fits on the Oakley Airbrake goggle to help protect your lens from scratches. Made of optical quality Lexar.